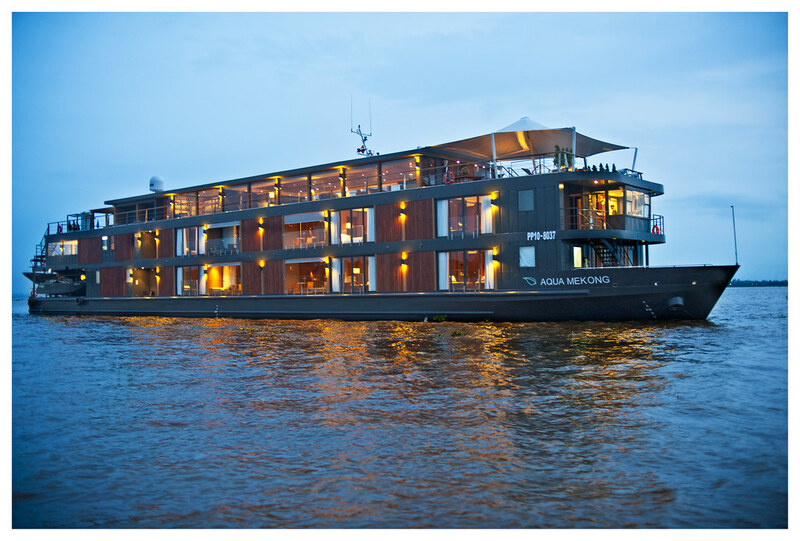 Aqua Expeditions has introduced exciting new adventures for guests to mark the first anniversary in October 2015 of Aqua Mekong's cruises along the Mekong River between Vietnam and Cambodia. The leader in luxury small ship cruising, Aqua Expeditions is continually researching new opportunities for guests travelling aboard the luxurious boutique Aqua Mekong cruiser to experience fresh and novel local adventures, cultural experiences and outdoor activities which showcase the richness of Southeast Asia. The sleek and contemporary Aqua Mekong is the only vessel on the Mekong River to operate private tenders - with the fleet of four aluminium launch boats - and bikes taking guests to fascinating local settings not accessible to other cruise companies. All excursions are limited to 10 guests per guide. The adventures transport guests by boat, foot and bike, past pastoral Khmer scenes of sugar palm fronds, emerald rice fields, floating markets and families travelling by ox cart while they enjoy 'meet and greet' encounters with local villagers, artisans and learned Buddhist monks. To bring Aqua Mekong passengers deeper than ever into this tropical landscape that has long captivated the imagination of foreign explorers, one can head out on invigorating new excursions by bicycle, tuk tuks or kayak. A unique way to observe the exotic rituals of daily life along the mighty Mekong is on two wheels, stopping to photograph catfish sellers, the planting of rice paddies or local children playing with the family's domesticated water buffalo. Guests can hop on the bikes to explore the picturesque riverbanks of the Mekong River and stay fit cycling the flat paved and dirt trails while discovering, at their leisure, local village life. Aqua Mekong passengers have the option of 8 to 15 kilometre biking routes to say hello to a crimson robed monk, photograph stilted Khmer houses and ornately embellished pagodas or, perhaps, enjoy an invitation from a new friend to dine in their nearby home. These all-terrain touring bikes are available for both adults and children. One can also take advantage of eight double-kayaks throughout various locations in Cambodia. For example, kayaking in Oknha Tey, guests can paddle to see local silk-weavers at work, or kayak the Moat Khla region by Tonle Sap Lake and/or in the waterways in the Kampong Chnnang Province. Whether it is on two-wheels, in a boat, kayak or on foot, Aqua Expeditions treats all guests with active ways to explore and discover life along the might Mekong. 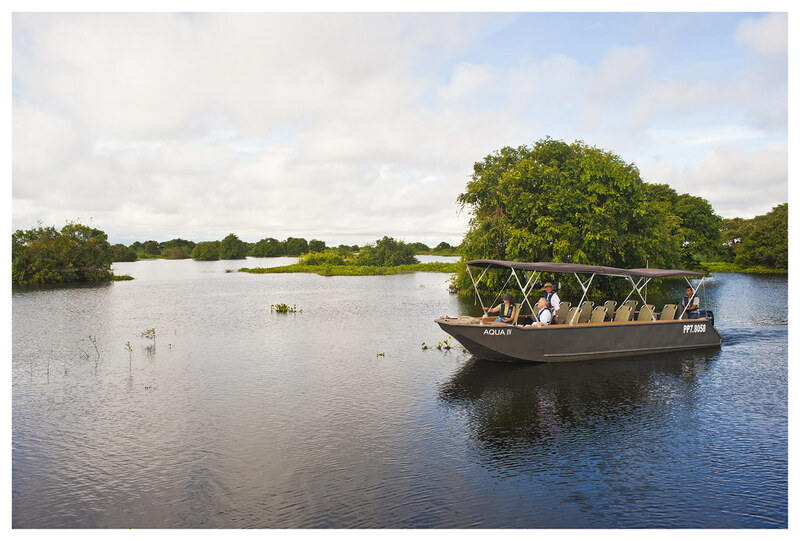 Aqua Mekong cruises per person twin share in First Deck Suite commence from USD3315 for a 3-night Discovery Cruise, USD4420 for a 4-night Explorer Cruise and USD7735 for a 7-night Expedition Cruise, inclusive of all on-board meals and scheduled shore activities. For further information and reservations, call 1800 243 152 (Toll Free) or visit www.aquaexpeditions.com.